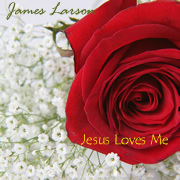 Thank you for your interest in James Larson's CD's and products. From Digital Downloads, physical CD's, to t-shirts, to comic strips, it's all available here. Click here to view the entire song list with writer, singer and producer information. All individual songs for the albums below are available for digital download for $0.99 at CD Baby! 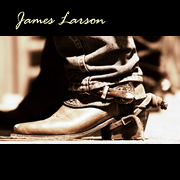 Click below on the links to purchase either the album or the digital downloads. 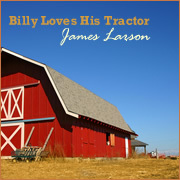 "Billy Loves His Tractor "
All orders are safe & secure!